… but I did want to poke my head out of the pod for a couple of minutes to share a few bits of news and fun tools. 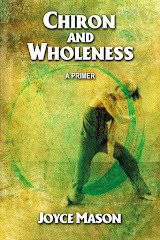 Those on my mailing list already know: I just put out my first fiction e-book in PDF format with Kindle, Nook, etc. to come within the month. 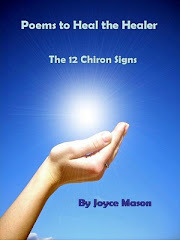 You can now buy it on joycemason.com and on the sidebar of The Radical Virgo for only $0.99. 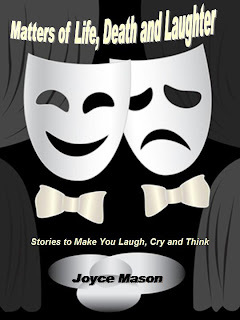 Matters of Life, Death and Laughter contains three stories to make you laugh, cry and think. They are very Jupiter in Scorpio! Now, onto some other fun. I co-presented a wonderful program in January at NCGR-Sacramento Area Astrologers with one of my favorite local astrologers and colleagues, Linda Kaye. 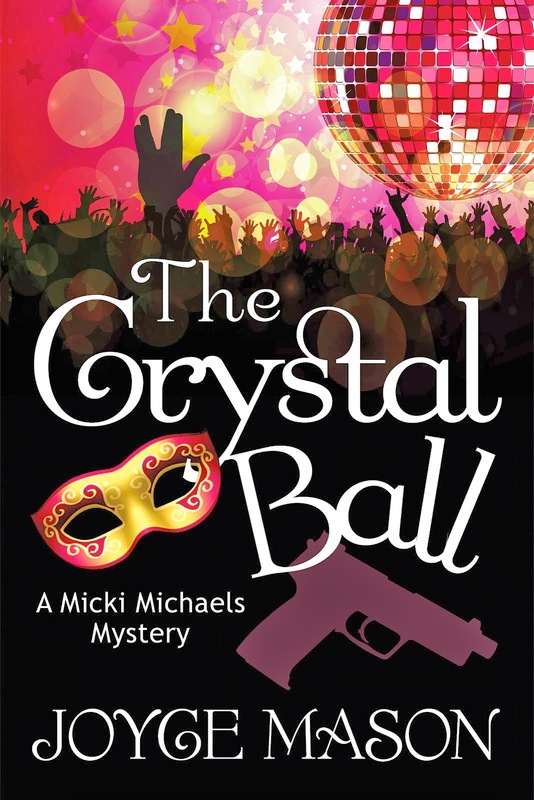 I want to share the overall content with my readers and introduce you to Linda. Our program was called Astro Gadgets and Gismos. Linda focused on her use of Astrodice as an astrological oracle, and I shared my experience with AstroDeck, a keywords card system for studying your chart, bit by bit. The Astrodice have been around for a long time, but I hadn’t tried them for ages. They are an astrological oracle. There are three dice, one each for planet, sign and house. One way to use them: You, your client or friend thinks of a question. You throw and interpret the three-part astrological “sentence.” Example: How can I improve my finances? Possible interpretations: Promotion through work relationships, the importance of referrals, expansion of finances through friendships and willingness to work, expand your work but keep it in balance, partner with someone and work together to expand income potential for both of you. Linda mentioned that the Astrodice provide an easy way to do readings at fairs or other events where mini-consultations are required in short time periods, or where you don’t have precise birth data or your computer handy. She also likes to use the Astro Dice as a wrap-up to a reading. They seem to work well, not only as an effective last thought, but often recap major themes that preceded them. Chiron card created to go with my Astrodeck. First, let me get the bad news over with. This wonderful keyword tool is out of print, but a deck comes up for auction on eBay every few months. What’s more, it’s easy to make your own rendition of this terrific tool. There’s a card for every planet, sign, house and aspect. The primary way to use them is to take any chunk of your chart, usually what I call an aspect configuration, and lay out the cards to delineate it. Each card has a long list of key words for each of the components. 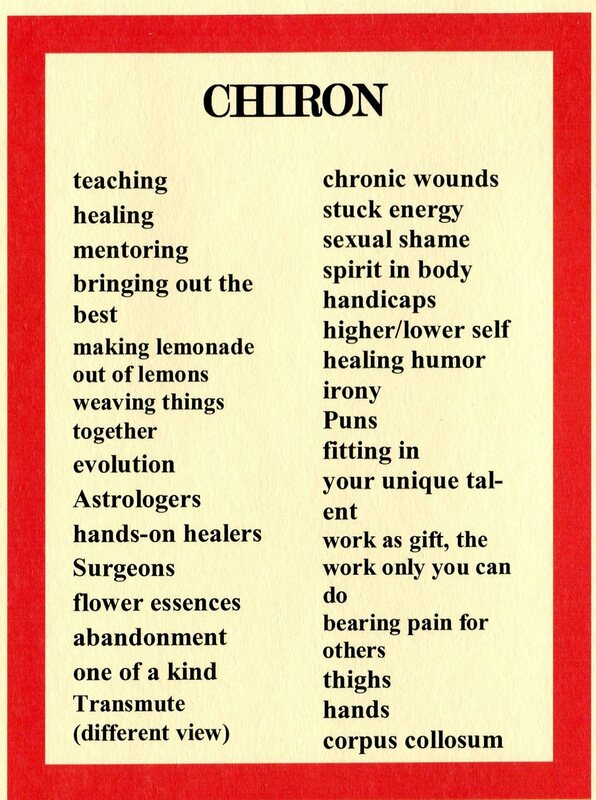 The AstroDeck doesn’t include Chiron, my specialty, so I created a facsimile Chiron card. It’s constructed similar to the AstroDeck cards, so it should give you the flavor of what they look like. Variety is the spice – We tend to have “pet” keywords for planets, signs, houses and aspects. The AstroDeck gives a reminder of more choices and combinations. It helps us when we’re stuck for whatever reason, such as being too close to an issue or having a Neptune transit that makes us foggy—or we’re in too big a hurry for a Mars aspect. AstroDeck works great for anyone and everyone! It’s great for beginners and just as helpful to the seasoned pro. 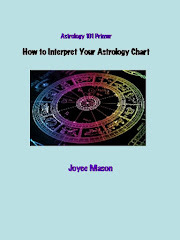 Chart reading is a creative act that involves the client and astrologer. AstroDeck or tools like it can allow for greater client participation in the process and overall, a larger landscape of possibilities for expressing any astrological energy combination. It helps us remember that each astrological signature has a variety of ways it can express, and we can harness that energy toward the expressions we want most. With a long list of choices, I recommend first seeing which keywords light up for you or feel right. Start with those. Another way to explore is to close your eyes and point to a word on each card—our use a pendulum. If you’re really compulsive, you can try them all on! Obviously, not all these interpretations will fit at a given time, but playing with the least likely certainly opens the mind to possibilities. • Use keywords AstroDeck + astrology. It’s very important to use the word astrology, as “Astrodeck” is also a form of decking and artificial material used in various products. Without the starry reference, you may end up lost in a maze of links to a type of Astrodeck you didn’t mean. • Rule of thumb for a good buy is $20-30, including shipping. You might find one for a less or a little more. (I've done well on the side of bargains.) They’re getting rarer, so figure that into your analysis of whether the price is worth it. • Periodically check in a general search engine, like Google, with the AstroDeck + astrology keywords. You may unearth something somewhere other than eBay. It’s probably a weekend project—or at least a day of the weekend, but it’s worth the time for the learning you’ll get both in the process of putting it together and using the card system from then on. 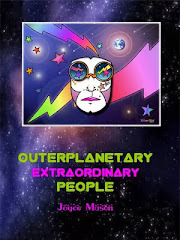 Get out your favorite beginning astro books or any that feature keywords. Buy a package of glue sticks, too ($1.99). Trim your half-page keywords so they’ll fit with the colored edge showing on the cardstock. If you have a spiffy printer, fancy enough to print directly on the cardstock, skip the glue sticks and simply print on the appropriate colored sheet info for each planet, sign, house and aspect. 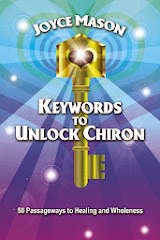 Note that you’ll spend only about $6 and have a keyword tool that’s priceless. I believe AstroDeck could enjoy a renaissance, if republished now. I’ve been unable to find out a thing about the creators and their former company, Soliton, in Woodstock, NY. If anyone knows anything about Authors Louis S. Acker, Mary Orser or Irwin A. Weisberg and James Wasserman/Studio 31 who produced the cards, please let me know. I’d love to encourage them to re-release AstroDeck. I think its time has come again. The world is becoming more astro-savvy, in part thanks to the Internet. I own two of the decks, so I’ve got a spare for “parts” in case I lose anything from Deck #1! That’s how committed I am to these brilliant “flashcards.” I’ve gifted a deck to my best friend, a fellow astrologer, as well. And I went right home and purchased some Astrodice after Linda’s demo at our astrology group. Let me know how you like sampling my fiction—and these gismos and gadgets!